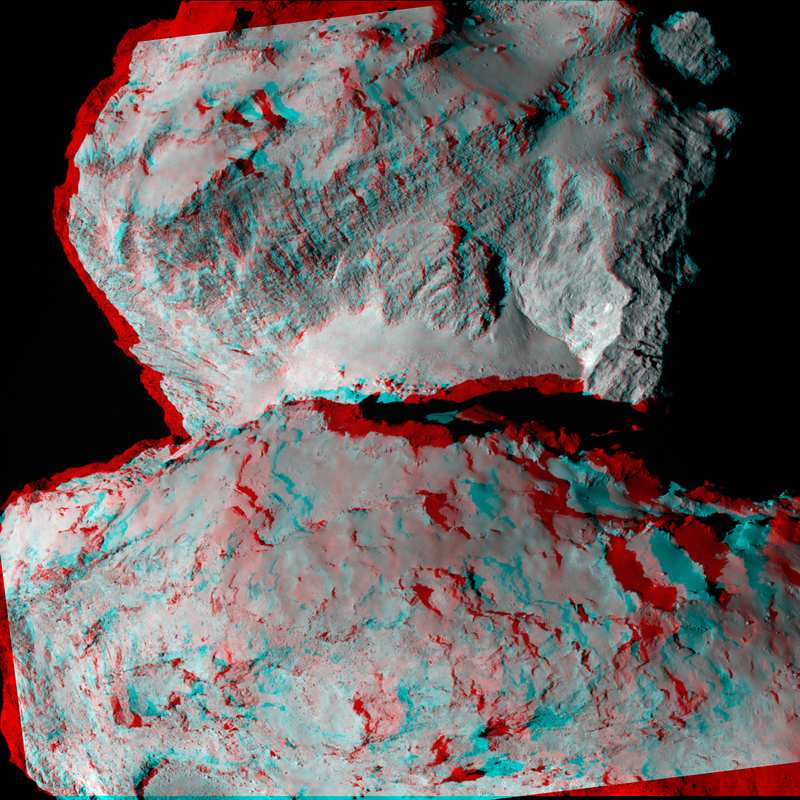 Looking at the latest Rosetta image I wonder how gravity will make anything settle that is dropped on the comet. For instance, those cliffs in the middle part are pretty deep. Let's say you kick up some dust at the bottom. Would it eventually settle at the bottom again, or would the dust rather prefer to fall to the cliffs? This comes down to determining geodesics around non spherically-symmetric and rotating mass distributions, which can get pretty complicated in a hurry. Basic idea is it will prefer to fall somewhat towards one of the cliffs. But there are a lot of effects that factor in enormously here. First off, let's suppose you have a deep canyon on a non-rotating and otherwise spherically symmetric object, and the volume of the canyon is small relative to the total volume. In this case the particles will not be attracted to the walls by gravity. They'll fall straight to the bottom. This might sound counter-intuitive, but it's a similar idea as having a particle within a hollow sphere (and not at the exact center). It won't be drawn to the nearest point on the shell because the field within the hollow is everywhere zero. Now let's say the volume of the canyon is significant relative to the size of the body. Basically imagine a pac-man shape, to the extreme case of a half-sphere. Then the center of mass is offset away from the canyon and particles will tend to slide over to the nearest wall. Not because that wall is attracting them, but because the path to the CoM intersects it. Then there is the effect of rotation. If the rotation rate is appreciable relative to the surface gravity, then the coriolis force will deflect their paths. 67P/Churyumov–Gerasimenko (which I'll now just call Kevin) has a rotation rate of ~12 hours and a very weak gravitational field, so coriolis forces is going to be very important indeed. Next and most obvious, if the body's shape departs appreciably from spherical symmetry such that there is much more mass towards one side of the canyon than another, then dust will be preferentially drawn to that side. Kevin has two "lobes", one of which is much more massive than the other, so the center of mass is strongly offset towards it. Finally there's the non-gravitational effect of solar radiation pressure which will be important for small dust grains. Meteorite creates 12 meter wide crater in Nicaragua, government reports. While plausible to some extent, I'd like to wait a bit longer for more information before concluding. This coincided with the "near" miss of asteroid 2014 RC, which missed Earth by 40,000 km, and this is cited as evidence for it being a meteorite. I'd rather count the coincidence as an argument against rather than for, since the coincidence and the visibility of the miss in the news could have caused the authorities to jump to the conclusion before investigating other possible causes for an explostion. 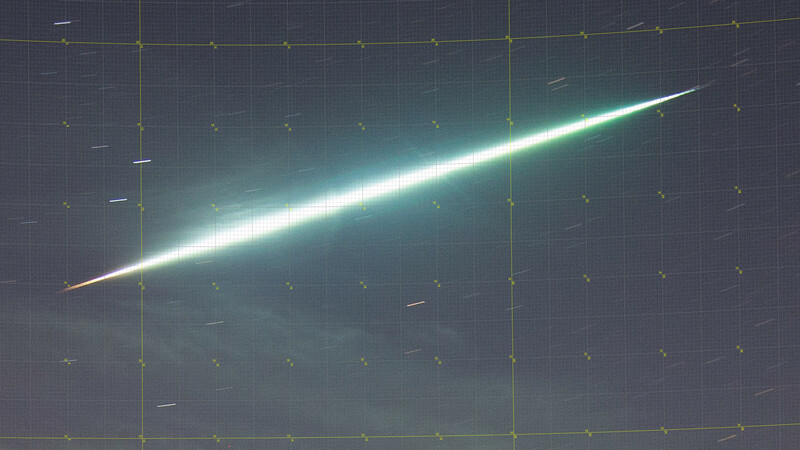 There's some confusion in the press whether this is a meteor or something else. There can surely be several explanations, but it surely looks like a big bolide behind the clouds, so unless contrary evidence surfaces (such as nothing to be seen some km away despite clear conditions), I'm assuming that this is a bolide. 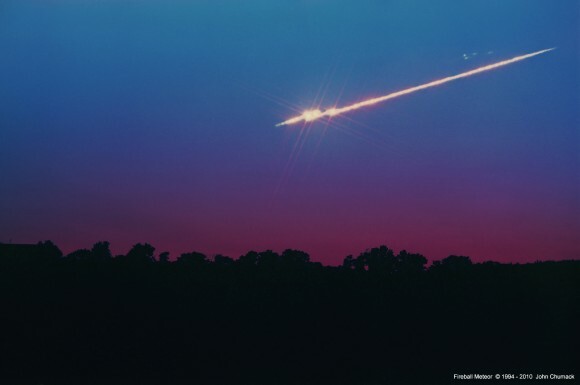 A lack of a sonic shock wave like in Chelyabinsk does not necessarily conflict with a meteor. The second video strongly indicates that it was something else (explosive fire perhaps? ), since the kids had time to start filming before the main event. Once during a winter storm with low cloud cover I saw a similar effect from a burning transformer substation about a half mile away. 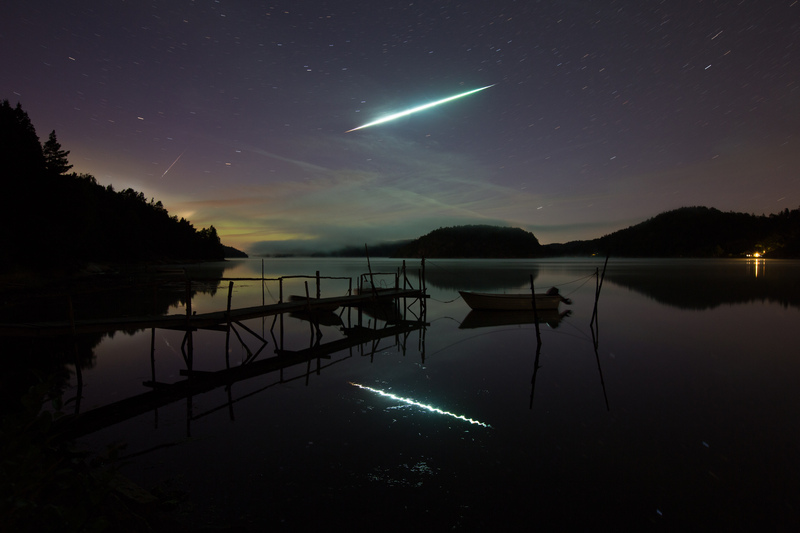 It produced, for about half a minute, a huge amount of light... at first blue from the electric discharges, but then an angry fiery red which illuminated the whole sky. This may or may not have a similar cause, but whatever it is, the latter vids do seem to strongly indicate that the illumination source is at ground level and being reflected off the cloud deck from below. 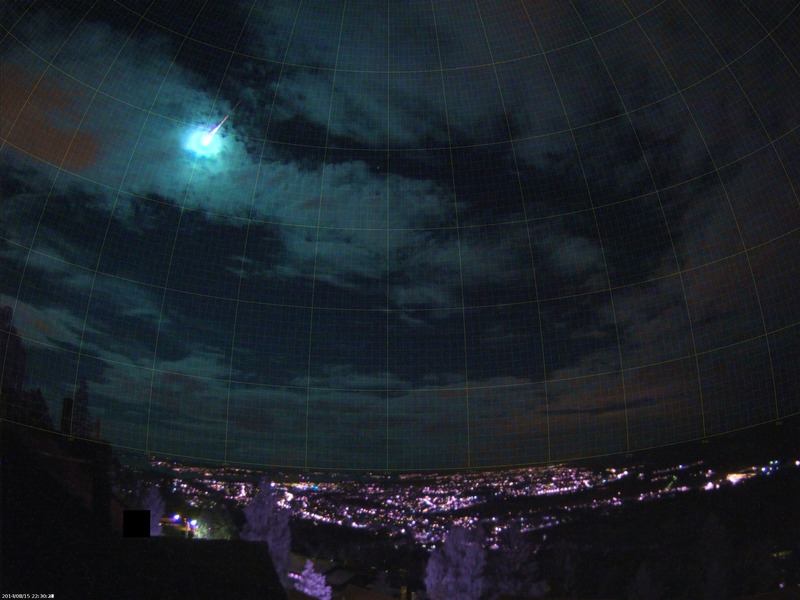 The national meteor camera network in Norway will become a reality. We applied for funds to purchase cameras, accessories and to hire someone to do the work we don't have time for in our spare time, 1,000,000 kroner (US$140,000), and we got the reply today - we got 1,000,000 kroner!! This is really cool. Our plan is to finish the technical solutions (we're getting close), buy cameras and deploy them in schools nationwide. My prototype camera system is working well, and we should be operational nationwide in time for the dark season next year. I was involved in locating the fall site. Added: A recently publish paper on the fall. It faded 30 km up in the atmosphere. About -14 magnitude. midtskogen, where along the border and what time? I live about 90 km from the border but didn't see anything. See http://norskmeteornettverk.no/wordpress/?p=2112 for preliminary analysis. Notice that it split in two. 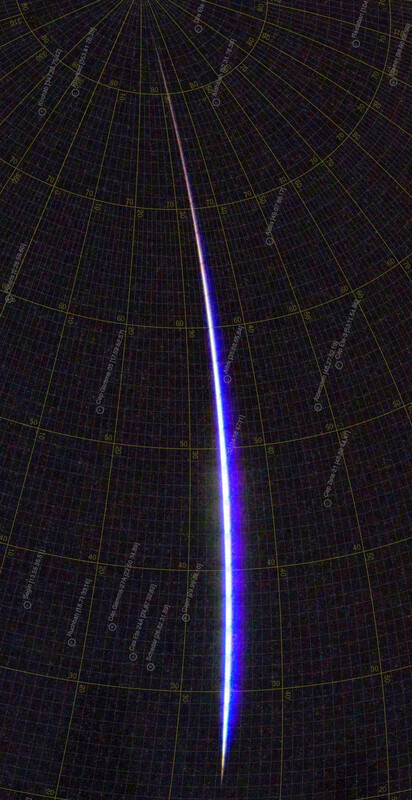 The paths are about 2.5 arc minutes apart, or just under 100m vertical separation. It's pretty cool that we got this kind of resolution considering that the camera was 123 km away. There are most likely meteorites on the ground. The meteor had an Aten type orbit, an orbit mostly inside Earth's and it could be a relatively rare achondrite. 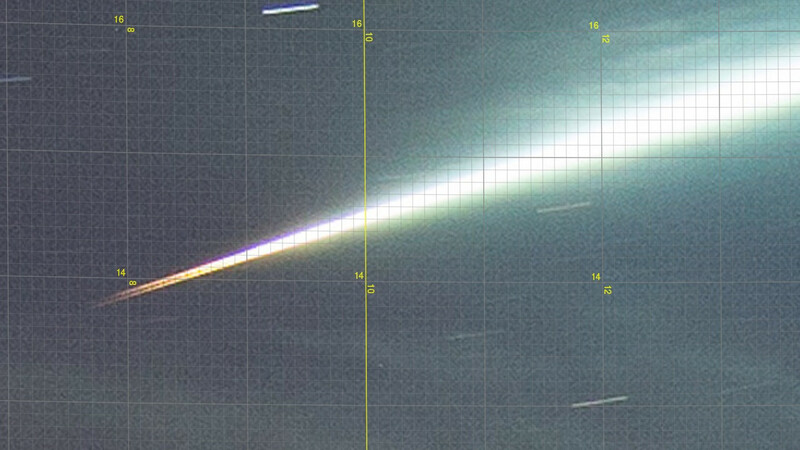 I spent a few hours looking in the calculated debris field last weekend, but I wasn't lucky. Ceres needs to have a makeover in future versions of Space Engine. How about using John Van Vliet's texture of that dwarf planet using data from Dawn? 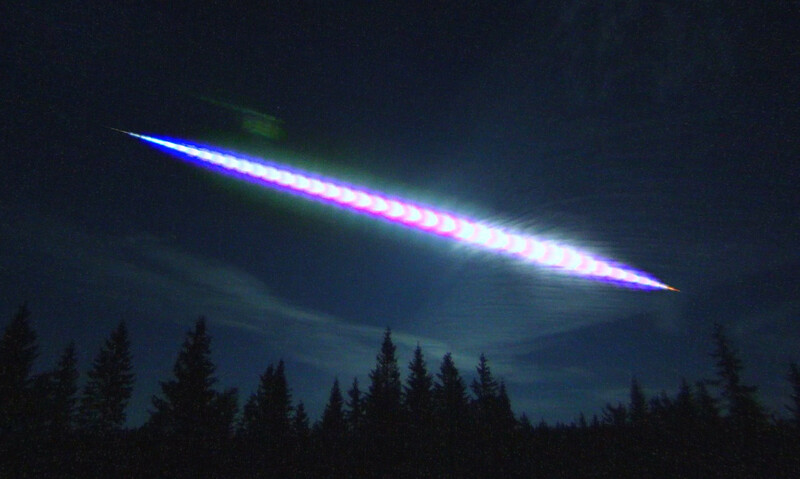 Meteorite dropping bolide south of Stockholm.